It’s time to step up your date night game from “dinner and a movie” to “romantic weekend in the Adirondacks.” October 12th through the 14th Word of Life Lodge will be hosting the Fall Marriage Retreat. 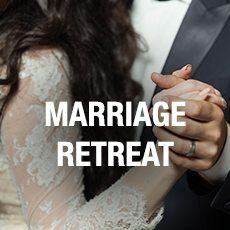 If you’re looking for a chance to get away and reconnect, the Marriage Retreat at Word of Life Lodge is exactly what you’ve been waiting for. Spend quality time together enjoying our many outdoor activities, relax by the indoor pool, and sit under applicable and encouraging teaching. The Marriage Retreat is a great way to invest in the future of your marriage. Error: Error validating access token: Session has expired on Wednesday, 15-Aug-18 21:28:47 PDT. The current time is Saturday, 20-Apr-19 21:09:26 PDT.